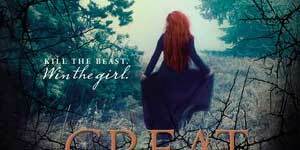 With one of the best first chapters we’ve read this year, The Great Hunt by Wendy Higgins is worth checking out. 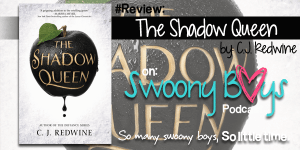 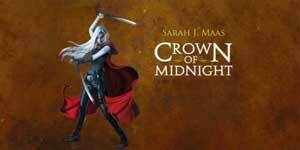 A spectacular second book in a series, Crown of Midnight cements this as our newest favorite series! 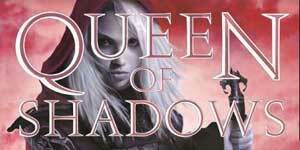 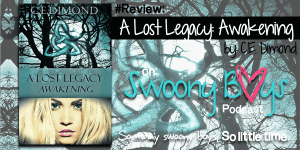 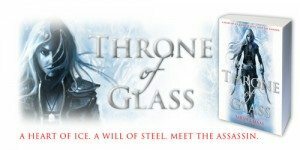 One of our favorites of the year, we don’t know why we waited so long to read Throne of Glass by Sarah J. Maas. 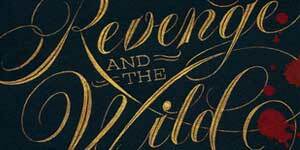 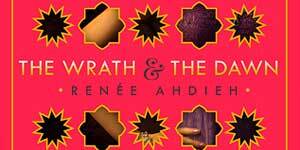 We love The Wrath & The Dawn by Renée Ahdieh and we think you will too!